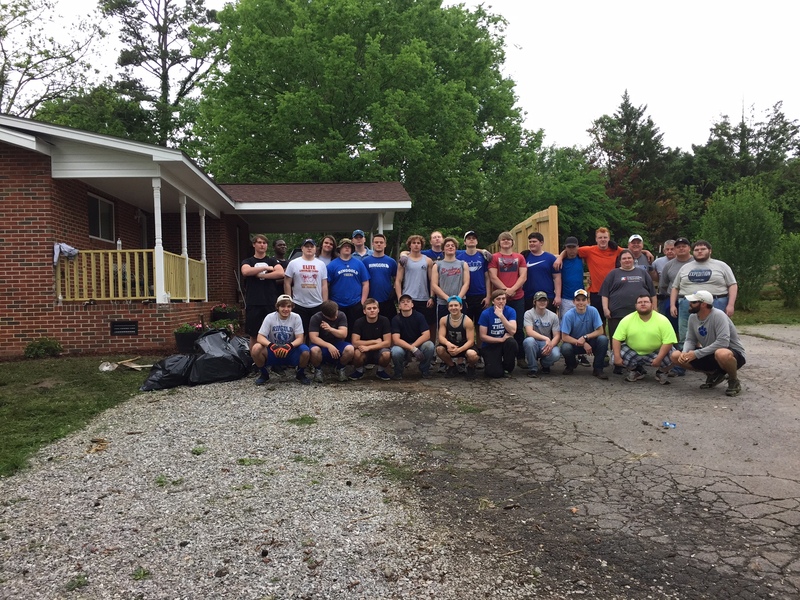 On Saturday, July 22nd, thirty local volunteers from around Catoosa County came out to support Catoosa Habitat’s community clean-up project at a local residence. 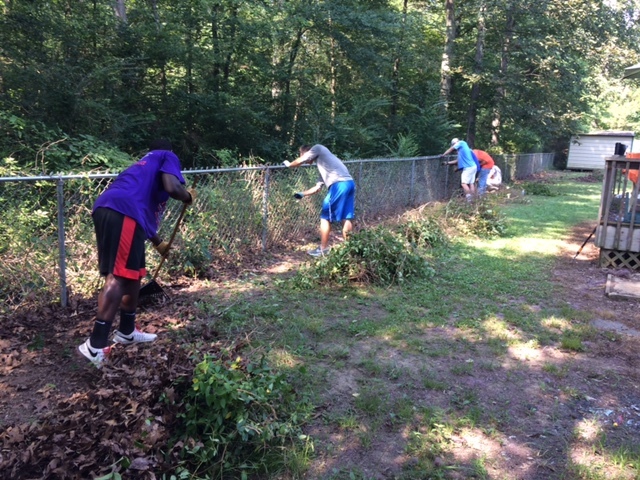 Some of the tasks that volunteers performed include pressure washing the home, painting various rooms, doing yard work, and redoing a bathroom. “The bathroom was a major undertaking but, with the volunteers we had we were able to help the homeowner have a new, functioning bathroom.” Penny said.